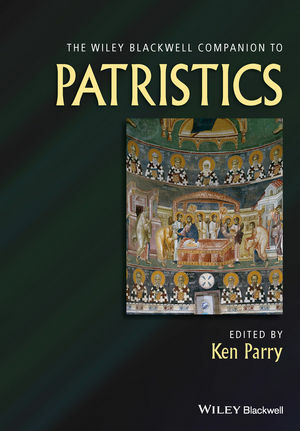 This comprehensive volume brings together a team of distinguished scholars to create a wide-ranging introduction to patristic authors and their contributions to not only theology and spirituality, but to philosophy, ecclesiology, linguistics, hagiography, liturgics, homiletics, iconology, and other fields. Ken Parry is Senior Research Fellow in the Department of Ancient History at Macquarie University, Sydney. He researches and publishes in the fields of late antiquity, Byzantine studies, and Eastern Christianity. He is the founding editor of the series Texts and Studies in Eastern Christianity, and editor of The Blackwell Dictionary of Eastern Christianity (1999), The Blackwell Companion to Eastern Christianity (2007), and co-editor of Byzantium, Its Neighbours and Its Cultures (2014).